I saw this Post on Twitter and I really think this man is making some sense here and I thought of sharing this on NL to let you all know about this. I want to know what you all think regarding his Post. Guys, What Do You All Think About This Man’s Comment? 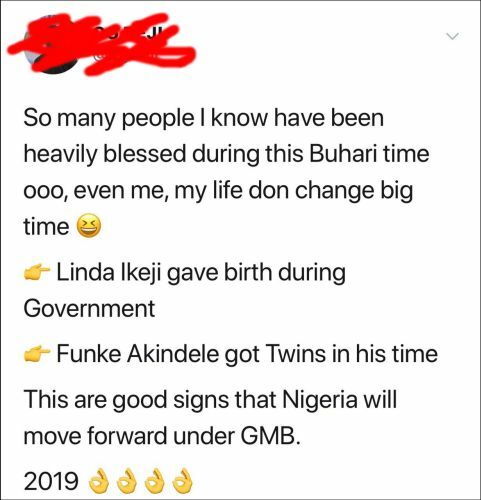 Wizkid & Davido Has Done More For Nigerians Than Buhari – You Agree? The post Do You Agree? 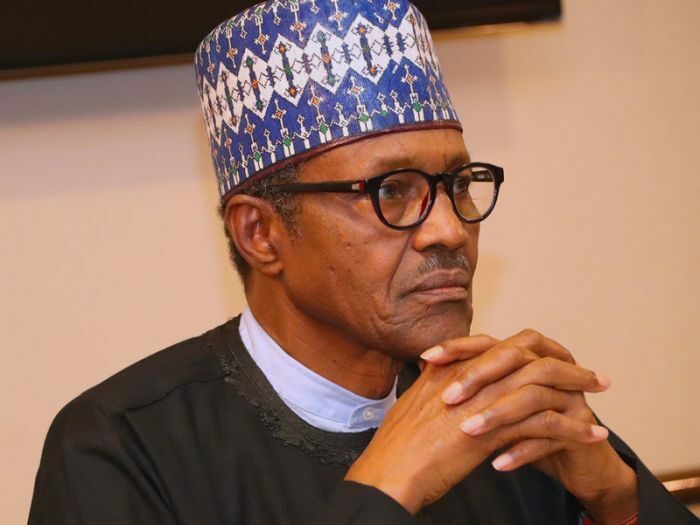 Buhari Should Be Voted For Second Term, Nigerian’s Are Truly Blessed In His Time appeared first on Naijaloaded | Nigeria's Most Visited Music & Entertainment Website.